Hello mga higala! It is time to shaking tea up because Chatime will open their first ever branch in CDO, tomorrow January 30, 2019! They are located at the ground floor main entrance of SM CDO Downtown Premier. Cagay-anons will surely love Chatime because of the variety of flavor they are offering that are freshly brewed. Chatime uses freshly brewed tea infused with different natural flavors to make the best bubble tea drink in town! 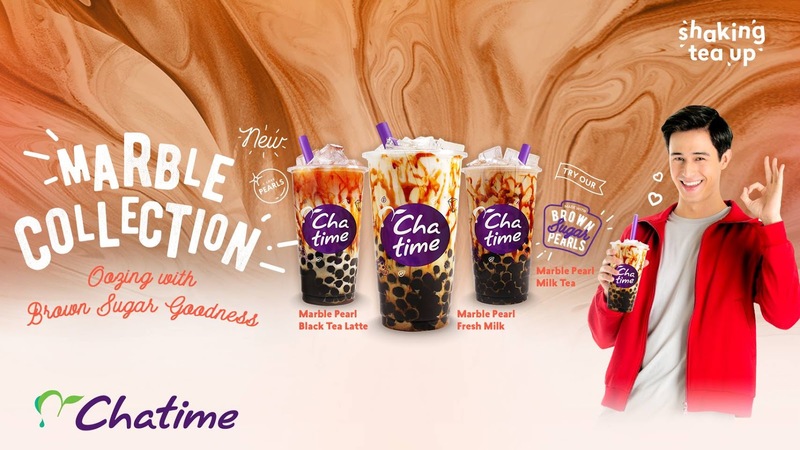 Since its founding in 2005, Chatime has become one of the biggest international bubble tea brands today, as well as being the only publicly listed beverage provider in the Taiwan stock exchange. You won't get bored with chatime because they are offering different toppings such as our all time favorite red beans, or if you want to play around you can try rainbow jelly, grass jelly whish is new to us, aloe vera, if you want a kick of coffee then you can try the coffee jelly and last but not the least, the pudding toppings! You should try their Marble Collection, it is oozing with brown sugar goodness! 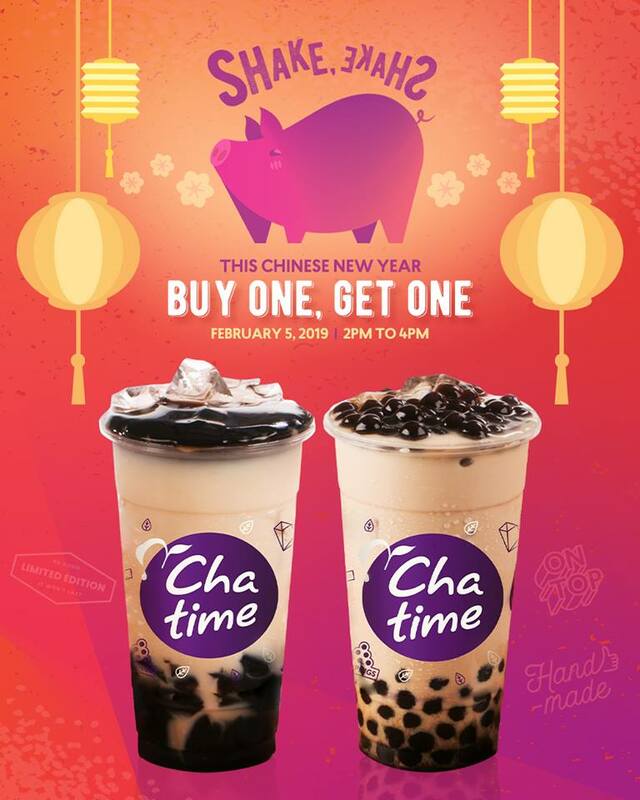 This coming Chinese New Year, Chatime will Celebrate the year of the pig with an OINKsome treat for everyone! 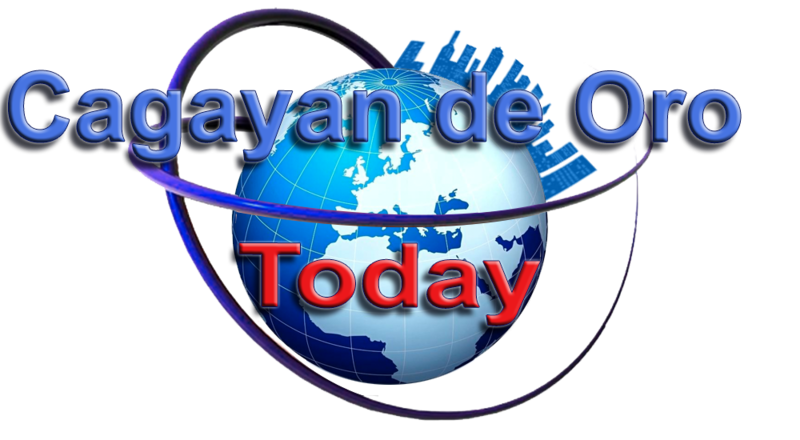 BUY 1 Get 1 promo! Invite your family and friends to enjoy this offer with them! Visit Chatime CDO on February 05, 2019 from 2PM-4PM.